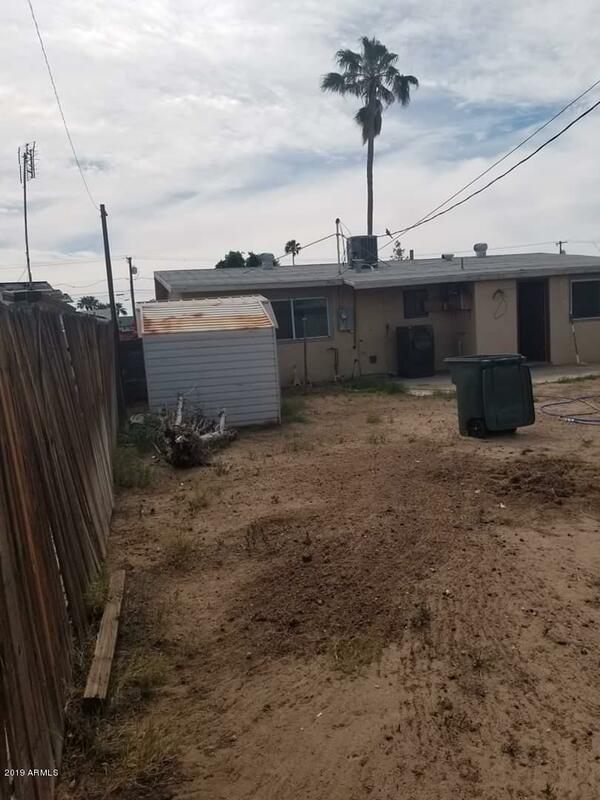 All Yuma homes currently listed for sale in Yuma as of 04/25/2019 are shown below. You can change the search criteria at any time by pressing the 'Change Search' button below. 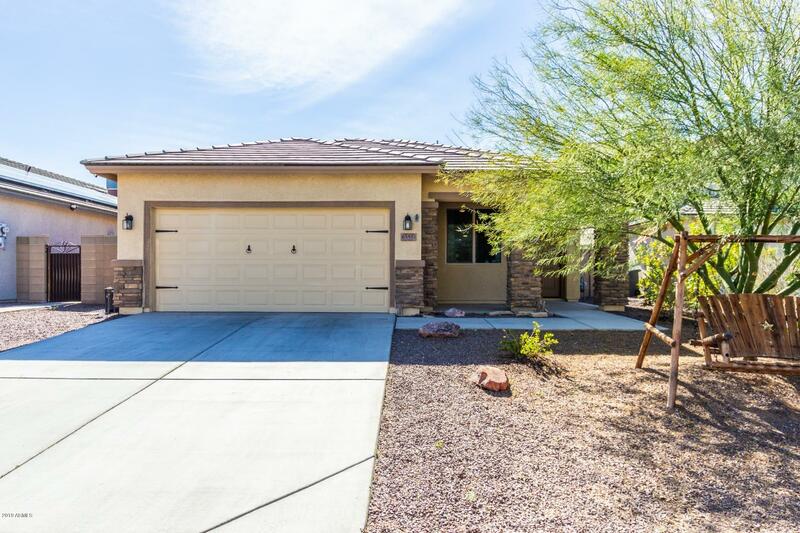 If you have any questions or you would like more information about any Yuma homes for sale or other Yuma real estate, please contact us and one of our knowledgeable Yuma REALTORS® would be pleased to assist you. "Immaculately maintained spacious open concept floor plan! Tons of upgrades throughout the property! Cul-de-sac lot, covered backyard patio, & grass play area. Granite kitchen counters, center island, breakfast bar, SS appliances, desk area, pendant lighting, pantry, & plenty of wood cabinets w/hardware. Patio access from dining area. Wood plank tile floor in all generous size bedrooms, 2 baths, & ample closets. Master retreat offers patio access & private en suite. Priced to sell!!" 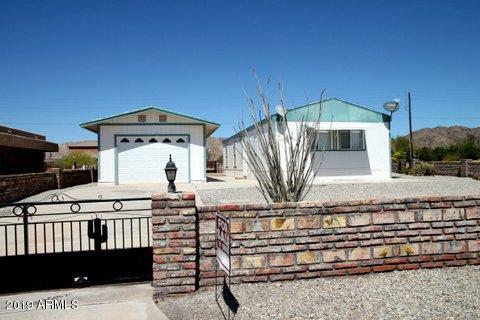 "Well cared for manufactured home in the winter paradise of southern Arizona. Pride of ownership everywhere you look in this lovely home. Detached garage can fit 1 car plus some extras comfortably." "Property records show 3 bed 1 bath. Garage was converted into another bedroom. 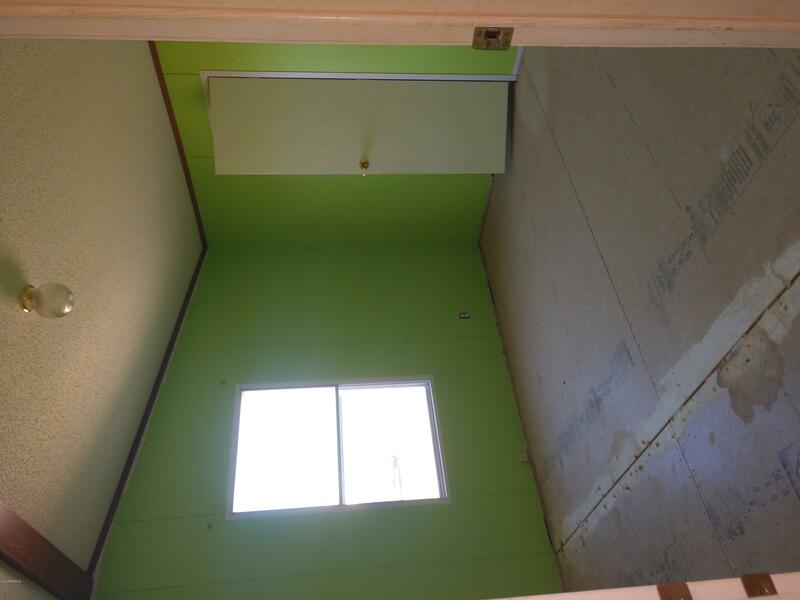 Actual square footage is approximately +200"
"Great big deal in Yuma Foothills. Pick up this fix up property quick. Fix and flip or would make a great rental. Contact co-list for access."